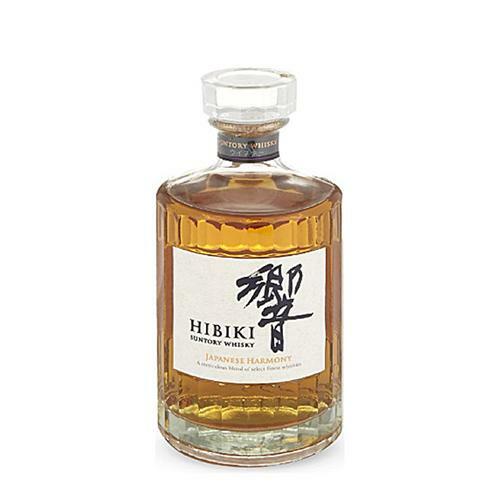 A well-balanced whisky from the Hibiki range. This blend is made with malt whiskies from the Yamazaki and Hakushu distilleries, as well as grain whisky from the Chita distillery. The whisky is then drawn from 5 different types of cask – including American white oak casks, sherry casks and Mizunara casks.